Project Isizwe has facilitated connectivity for four million people in the City of Tshwane. 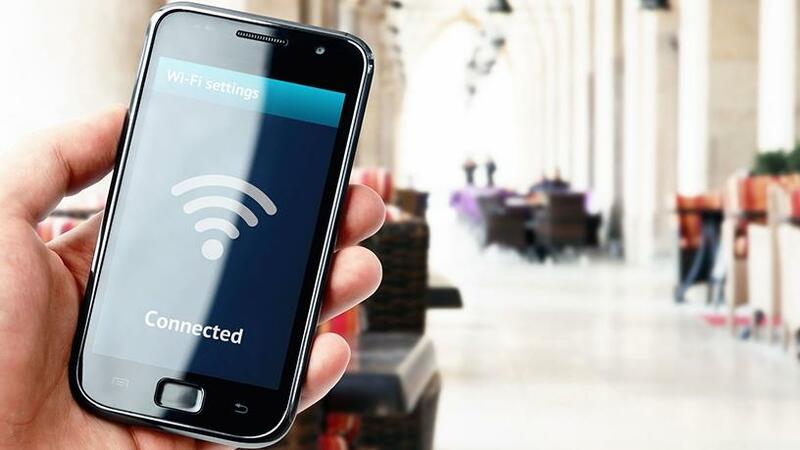 The City of Tshwane will pay Project Isizwe over R9 million to continue running its free WiFi service until June, as it works towards appointing a new service provider. Project Isizwe CEO Duduzile Mkhwanazi says based on the new service level agreement (SLA), signed by both parties on 18 December 2017, the Tshwane council agreed to pay Isizwe R9.45 million to maintain WiFi hotspots. Mkhwanazi says the amount includes other costs, although she did not specify these. Since it was introduced in 2013, Tshwane has relied solely on Project Isizwe as the service provider of its free Internet service, TshWiFi. Former executive mayor Kgosientso Ramokgopa said at the time that the introduction of the free WiFi service formed part of the strategy to build a robust ICT infrastructure to stimulate economic growth, improve the delivery of basic services and bridge the digital divide. However, the city, which is now under new leadership, expressed it is looking to expand the free WiFi offering in a more sustainable manner. This, despite the R88.5 million budgeted for free WiFi for the 2017/18 financial year. Mkhwanazi says Isizwe will hand over the TshWiFi network as soon as the city appoints a new service provider. "Isizwe is in the transition period with the city, according to the new SLA, till June this year." With less than five months before the new SLA contract with Project Isizwe comes to an end, the city is yet to advertise the tender for a new service provider. A delay in advertising the tender may renew fears among Tshwane citizens that they will not be able to connect to the free Internet service they have come to rely on. Despite having facilitated Tshwane's free WiFi network, Mkhwanazi says Isizwe has no plans to participate in the city's tender process for a new provider. "We have managed to establish and maintain what is the biggest and successful free municipal WiFi network in the country, if not the continent. Our job is done in Tshwane; Project Isizwe continues to partner with other corporates and institutions across the continent to replicate the model." Meanwhile, VAST Networks, which describes itself as SA's first open access WiFi provider, previously told ITWeb it was in discussions with the city's council and awaiting the new request for proposal. As one of the pioneer metros to offer free connectivity in public places, Tshwane's Internet project has facilitated access for millions of residents and been hailed as one of the most innovative government programmes. Project Isizwe's estimates reveal that nearly 600 000 Tshwane citizens use the network each month. While the initial requirement was for each user to receive 1Mbps speed and a 250MB daily data quota, Project Isizwe says it now delivers up to 15Mbps to the end-user and a 500MB daily quota. "We managed to connect over four million people, since the inception of the project; we have created more micro-jobbing opportunities on the network. Over 100 000 people use the Internet daily," notes Mkhwanazi. She adds that Project Isizwe hopes the city will continue to roll out more free Internet zones once it appoints a new service provider. Mkhwanazi notes that one of the biggest challenges of TshWiFi is that the project is seen to be brought on by a certain party rather than a city project. This has taken away from people of Tshwane who use the WiFi for various things and activities in their daily lives, she says. 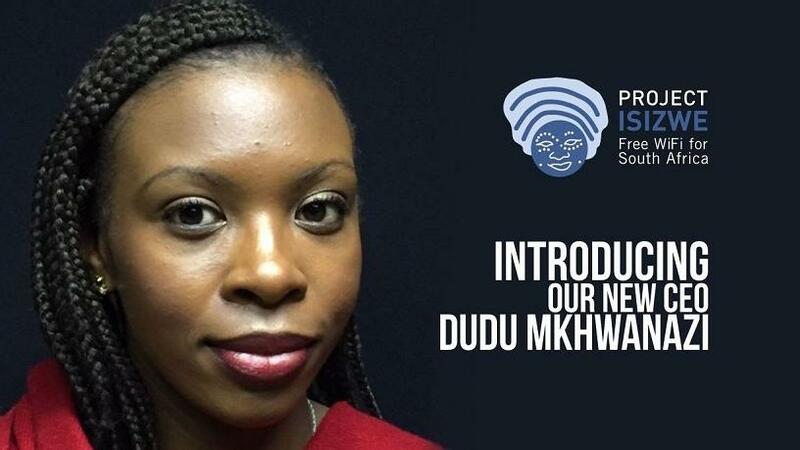 "Project Isizwe continues to advocate for free Internet access with a walking distance for every South African, despite the lack of political buy-in and delayed funding." In terms of future business, Mkhwanazi says Isizwe will always be involved in the Tshwane WiFi project as advocates for quality Internet access for all South Africans. "Project Isizwe has exciting projects lined up with interesting corporates. We also want to focus on our advocacy role, and our lessons from Tshwane allow us to be experts in the field."